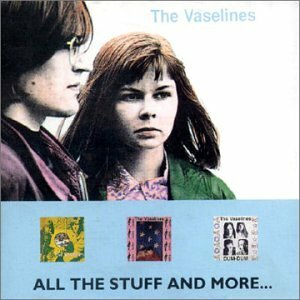 This is the most recent information about Vaselines that has been submitted to amIright. 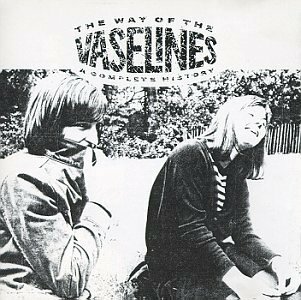 If we have more information about Vaselines, then we provide a link to the section where it appears (the actual page whenever possible). The Valvolines They would have gotten more mileage. Opie M.
"Jesus Doesn't Want Me Or A Sunbeam" originally "Jesus Doesn't Want Me For A Sunbeam"
Now it's a song about someone named Harry. "Jesus Doesn't Want Me For A Sunbeam"
Jesus don't want me for a sunbeam. They got it right in the song title, and "doesn't" does fit the meter, but they still insisted on saying "don't", oddly. The Nirvana cover contains the same mistake. "Nay, The Truth Be Mown" originally "May The Truth Be Known"